There are very curious names of towns that’ll make you smile when you hear them. However, other names of towns make us want to sink our teeth into them. Imagine visiting the beaches of Ajo (garlic), the town of Pacrudo (raw/undercooked) or the picturesque village of Aceituna (olive). The inhabitants of these towns are accustomed to hearing lots of jokes about these names that sound so appetizing. Are we eating in Cebolla (onion) or in Melón (melon) today? Surely if in this municipality of Cáceres you ask for a “caña,” or a beer, the tapa will be no surprise. There are many curious towns and this one does not disappoint. 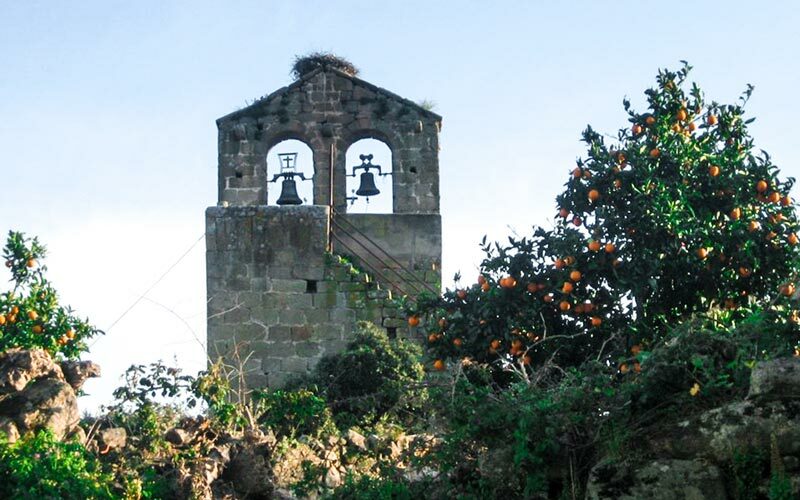 Beyond gastronomy, in Aceituna you can visit the Botanical Park, the Parish Church (Iglesia Parroquial) of Santa Marina and the Hermitage of Christ, dating back from the 16th century. 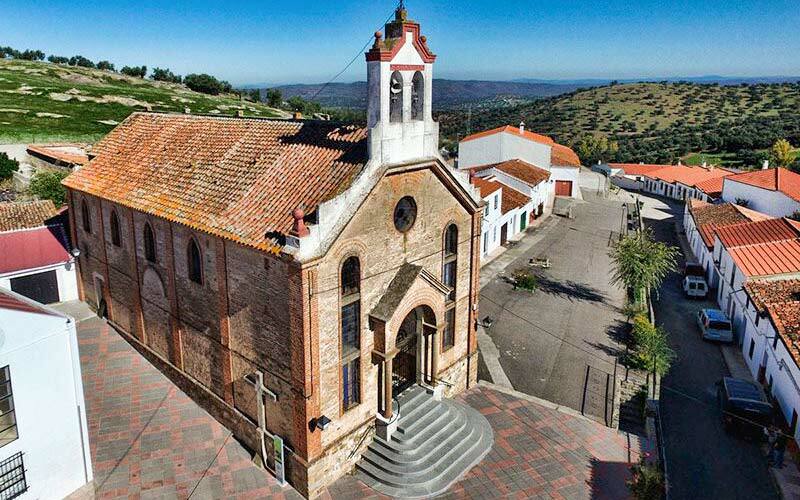 Also in Cáceres is his “younger brother,” the town of Aceitunilla. Of all the original names of the towns, Pancrudo is one of those that you won’t forget. 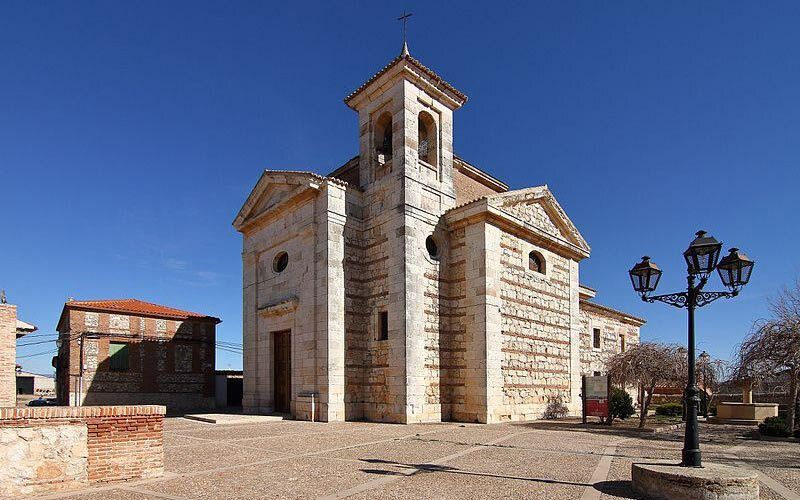 We do not know if this town of Teruel reaches more than 100 inhabitants, but it is worth visiting. For example, the beautiful church of Our Lady of the Assumption (Nuestra Señora de la Asunción), a 16th century Gothic temple. Since you are in Teruel, do not stay without visiting Torrijas (french toast), especially at Easter. A village of 50 inhabitants known for their baked bread, it is perfect for making this Spanish delicacy. This town could be the cousin or sister of Pacrudo. 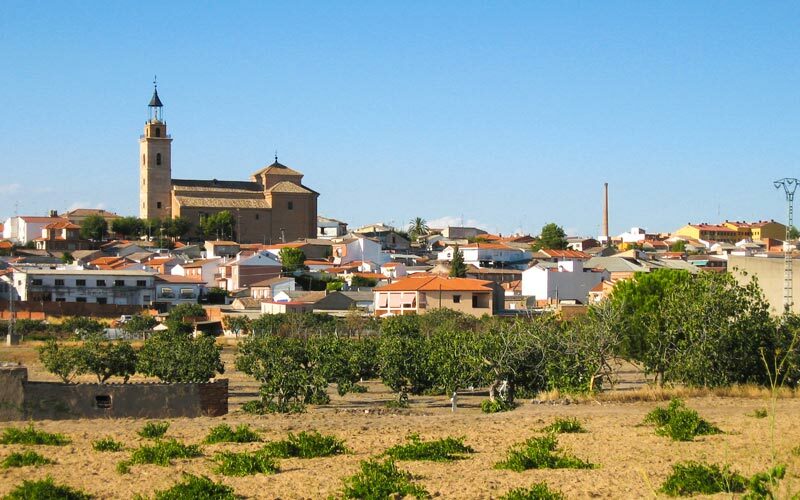 Malcocinado is a municipality of Badajoz that has an interesting heritage. You have to wonder if the tourists would stay to eat at a town with a name like this one. The onion is sure to be an essential ingredient in this municipality of Toledo. One of the theories about the origin of this curious name is that there was a small shop on the way to Talavera called “Store of the Onion“. The names of towns like this one make us dream of the traditional and always delicious flavors. There are other names of towns in Toledo that will catch your eye. For example, that of a food full of healing properties and green in color. It’s called Pepino. 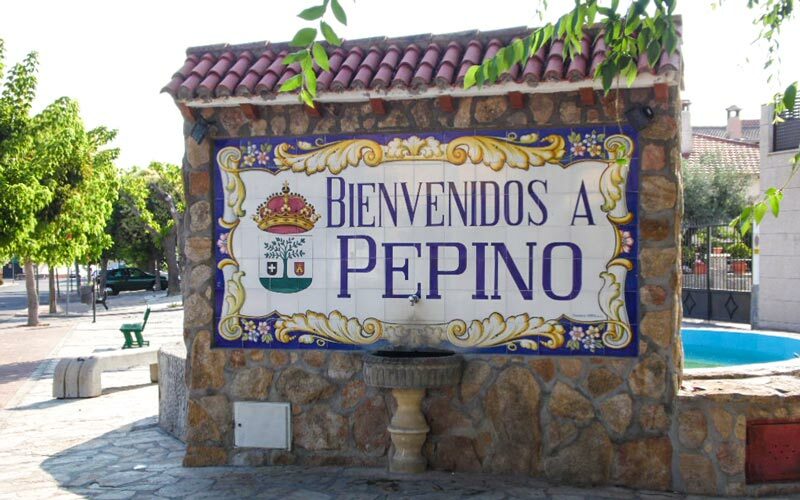 Its inhabitants are known as “Pepineros” and the name comes from an old farmer named Alonso Pepino. If we throw some garlic into the sauté, we have the most tasty dish. 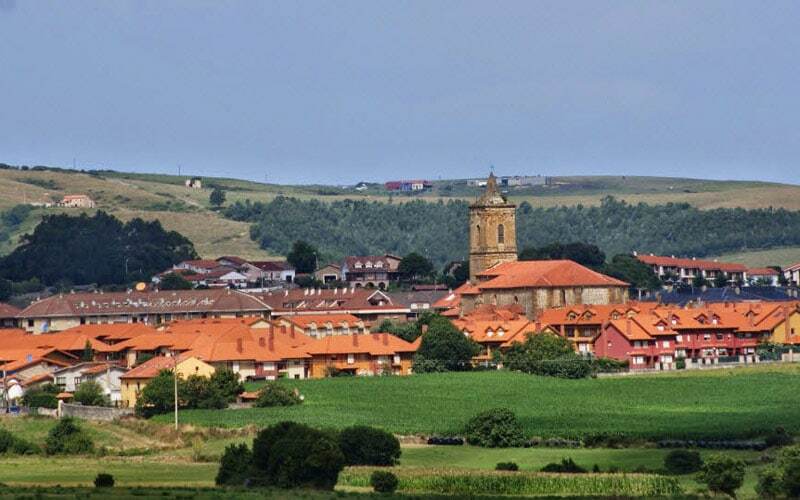 In Ajo, capital of Bareyo (Cantabria), you can stroll along its beautiful beaches and cliffs. According to popular belief, its name derives from the large amount of garlic consumed. Its inhabitants say that the town used to be filled with the characteristic smell of this product. 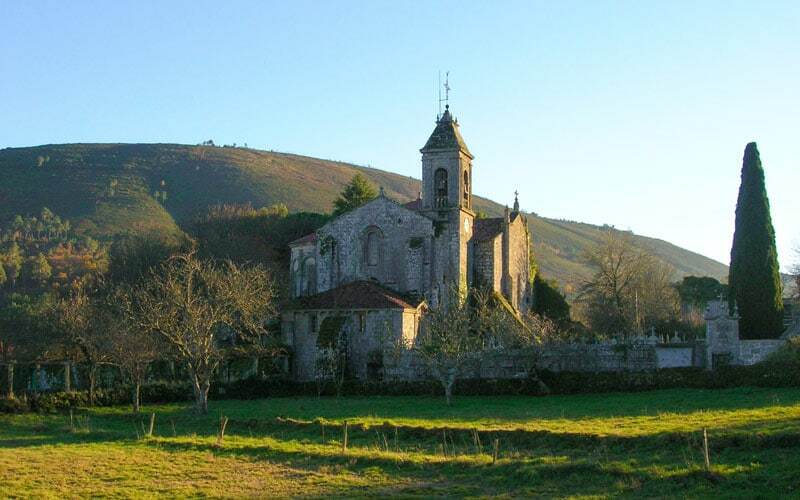 This Galician town is an essential visit in the summer. There are few names of towns in Orense as nice as this one. In Melón, you can take different hiking trails to increase your appetite and make you hungry, and then go taste some delicious slices of this fruit. Ciruelas is one of those names of towns that attracts attention. Located in the province of Guadalajara, this small town has beautiful constructions such as the Church of San Pedro de Antioquía. 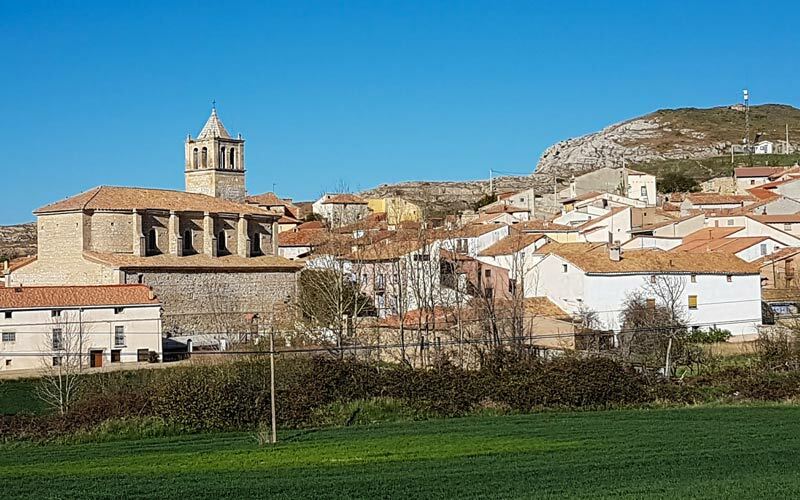 Other names of towns that you can visit if you are a lover of gastronomy are Pollos (chickens), in Valladolid, or Los Albaricoques (the apricots), in Almería. It is impossible to stay hungry.